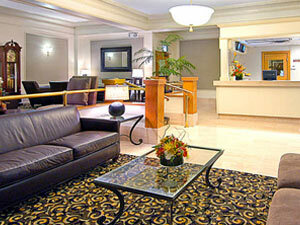 Homewood Suites by Hilton is located two blocks west of Michigan Avenue and three blocks north of the Chicago River. It's also just a block from the Grand L station. 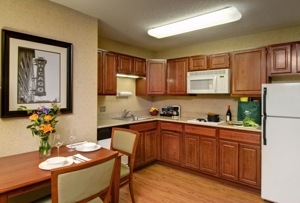 All guest rooms are two-room suites, and feature fully equipped kitchens and LCD flat-panel televisions. 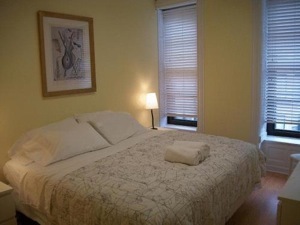 The beds are comfortable enough -- the fold-out couches a little less so. Guests also receive a complimentary breakfast, free wi-fi, and access to the fitness center, including a heated indoor swimming pool. 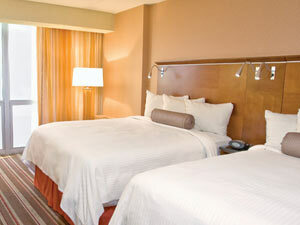 This is a great value hotel. The location is unbeatable, close to Chicago's best shopping and dining. 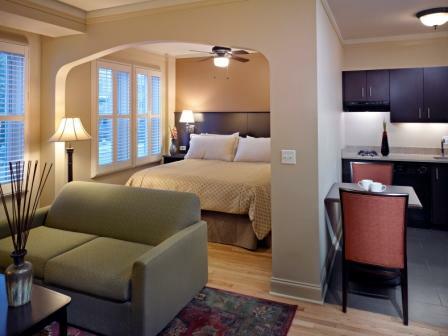 Few hotels offer this many amenities for its low price. 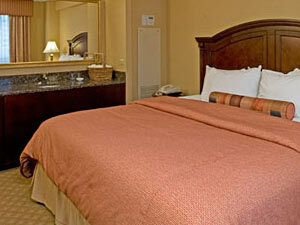 Rates: Rates start around $200/night.